I haven’t seen such a guide so I decided to make one to answer some of the frequently asked questions about how unboxing unusuals in TF2 crates works. You might join the ranks of these lucky individuals with every crate you unbox. Picture by Gen. DeGroot. Q: What is the probability of finding an unusual while opening a crate? Q: If the probability of getting an unusual from a crate is 1%, does it mean I will get one if I open 100 crates? Q: Do old crates only give old unusual effects and new crates only give new unusual effects? Q: Can I get any unusual hat from any crate? Q: Where can I check the price of an unusual hat? A: You could check on backpack.tf or tf2pricecheck.net. Q: What is the most expensive unusual hat and how many of them exist? Q: I’ve heard people calling some unusual hats “cancer”, what does that term mean? 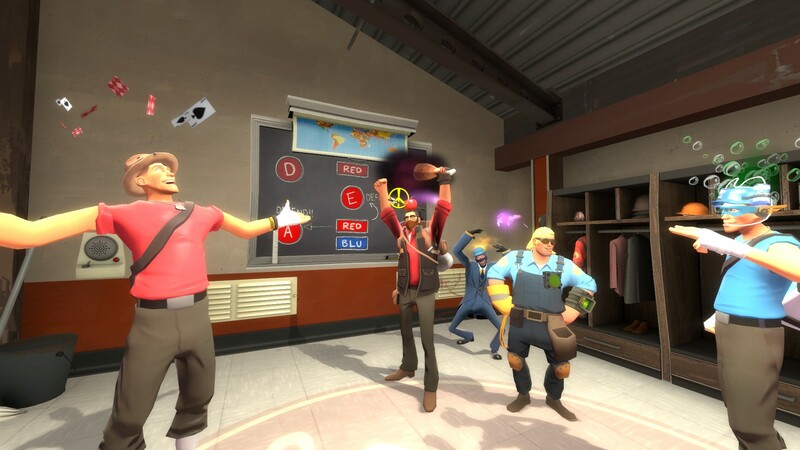 Q: What are unusual effect/hat tiers? Q: What are “themed” unusual hats? Q: If I craft two unusual hats, will the new hat be an unusual? Feel free to say if you think a question should be added. Jungle Inferno, the new Team Fortress 2 Update, is here!